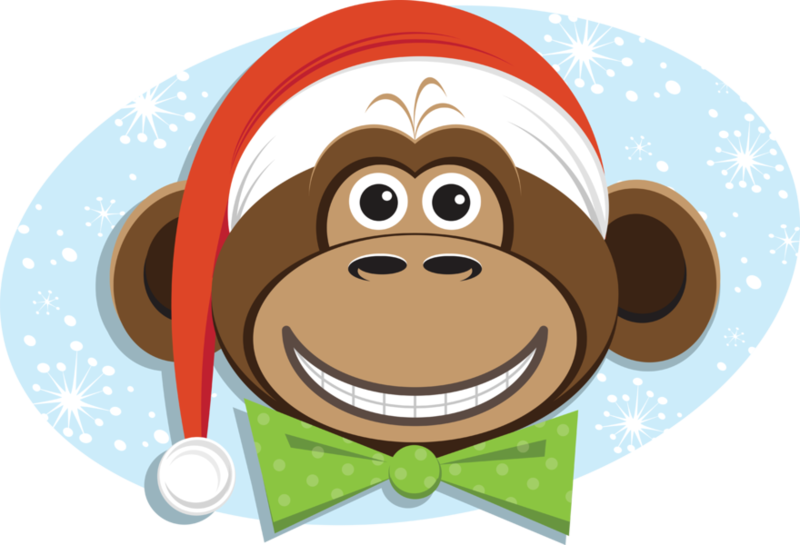 CardMonkey's Paper Jungle: CTMH Week: Retiring Stamps = Christmas In July!! CTMH Week: Retiring Stamps = Christmas In July!! So, if you have been following along all week long, you will know that I have declared it "Close To My Heart Week" while I am away at the annual CTMH Convention. I've been revealing which items have been discontinued and soon I will be able to show you some items that are in the new Autumn/Winter 2013 Idea Book! And because I am super-stoked and excited for the season ahead, I'm bringing you a special discounted package offer on a collection of RETIRING Christmas/Holiday Stamps that will be perfect for all of your Christmas card needs now and in the years ahead. They're classics, and an absolute must especially for cardmakers and scrapbookers. I will be hosting a FREE "Christmas in July" Cardmaking Workshop where you can use these stamps, use my paper, and pick my juicy brains about design ideas to make your Christmas cards a joy to make, give and receive! LOCATION: To be announced (once I see how many are interested, so I can determine the size of the room needed) -- but it will be near my home in suburban Philadelphia. I'll update this post ASAP. WHAT to bring: Scissors, paper trimmer, and your own adhesive. Are you getting excited yet? Mmmm-mmm-mmm, Christmas is the BEST time of the year to put our talents to good use, and make very personalized cards and gifts. Let's do it! Now, that said, let me provide a list of all of the CTMH retiring stamp sets, as well as the few items about which I have not yet blogged. If you click on each of the stamp set name/number below, you'll be taken to my CTMH site, on the stamp set's page. You can order any of the items directly from these business pages, with the exception of the special offer I have shown above. Remember, if you want to take advantage of the special package I'm assembling -- which includes a FREE July Stamp of the Month -- contact me today by either leaving a comment on this post (with a way for me to reach you), or send an e-mail to me at cardmonkey@comcast.net. Stay Tuned for Info on the CTMH Idea Book! CTMH Week: Did you check today's WSL list? Rumple Ribbon Thursday -- Smile! CTMH Week: Stock Up on Retiring Embellishments! Come In and See -- It's Patriotic, Day Three! Day Two of the Red White and Blue! Be Two Things: Classy & Fabulous!